The Signature Carving Knife features a long curved blade, which enables the user to cut fine, delicate slices of meat, poultry and fish in a single stroke. All Signature knives by Robert Welch are made from fully forged steel meaning the knife is made from one piece of steel adding strength and quality. 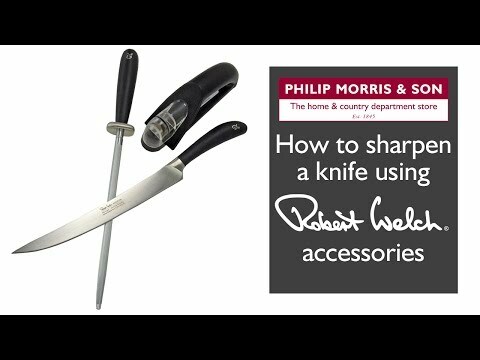 Robert Welch knives have been endorsed by the Craft Guild of Chefs, receiving their highest grade possible.